Some of you asked, so here it is. Black Pug Bike Repair is now a dealer for Boyd. 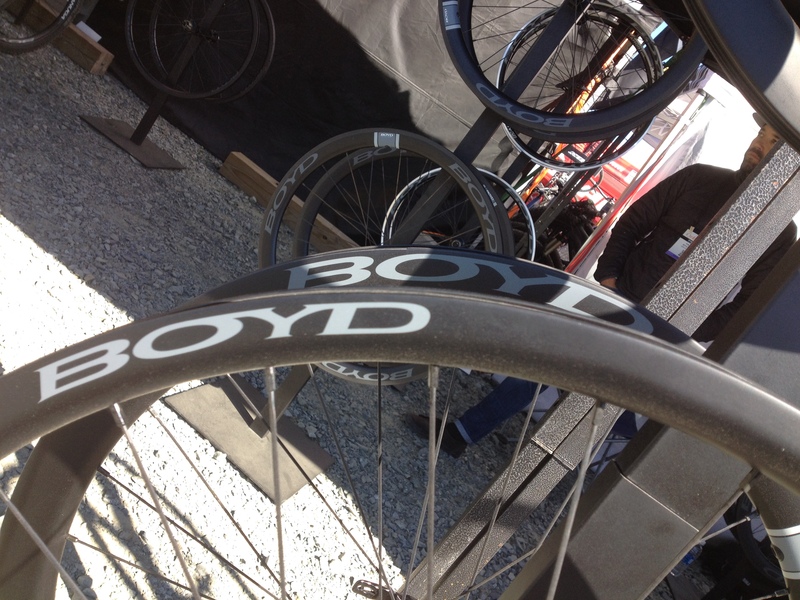 Boyd Cycling is small rim, hub, and wheel company run in close scrutiny by Boyd and Nicole Johnson in Greenville, South Carolina. Every wheelset comes with a 2 year warranty against defects and a crash replacement policy for an alloy rim of $100.00 and a carbon rim of $250.00 to $350.00, depending on wheel depth. These prices include labor for the rebuild and return shipping. In the event of a total wheel needing replaced due to crash, a discount will be applied. Plus, here’s something I’ve never heard of. Within two years, the crash replacement is not only applicable to the current owner, even if they are not the original owner.